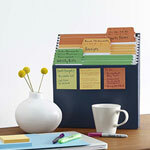 Organize your future reference records in a way that works for you and those who come after you. 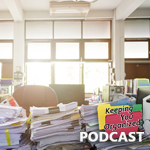 Since future reference material may also be archive or compliance storage, it’s important to keep documents organized so you can easily find them again. 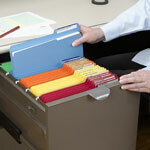 But you also have to make sure others in the organization know where to find things in the filing system. This is where you keep documents that could be important sometime later. Work that you have invested time and money to create is worth storing in a place where it is safe and easy to find. The information these records hold can be valuable to help you with your current work. Even if you only use something only once a year, it makes sense to keep it in a safe place. It’s better than taking time and money to recreate it in the future. Some records may be very difficult or impossible to replace. Keeping them safe and accessible is very important. Original documents, especially those with signatures, need safekeeping. 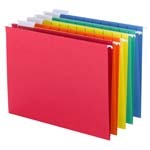 Even if you have documents on a computer you may want to put a hard copy in a file, just in case something happens to your electronic files. Many industries require you to keep records for future reference or compliance purposes. You can create archives based on the information’s value to you and your business. Retention schedules should be developed based on corporate or legal guidelines. 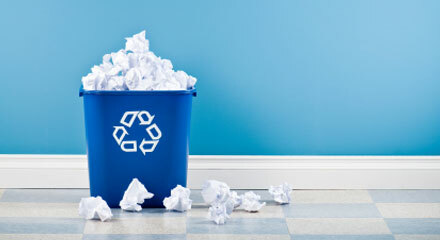 Determine whether an item should be kept or tossed. Do not store information that is easily accessible on your computer or on the Internet. 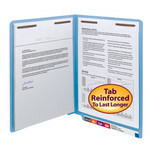 Discard reference material that is quickly outdated such as price lists or catalogs. Catalog the material in a way that’s easy to find. 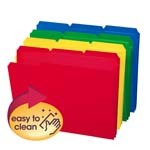 Set up a filing system that lets you locate information with minimal effort. Set up a database where you can use keyword searches to locate the file headings you need, and pinpoint their location. 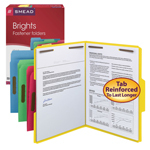 Periodically review items to decide if they still need to be kept. Set aside time to purge your archives on a regular basis. Use a retention schedule as a guide for how long to keep records. The records you keep for the long term are an important asset to your company. A little routine maintenance is all it takes to keep your future reference filing system useful and make you feel confident that you can find what you need when you need it.